The Incarcerated Workers Organising Committee are excited to announce a Tour of Northern England this September in collaboration with the Empty Cages Collective. Where: Hull, Leeds, Sheffield, Durham, Manchester and Lancaster. Full details of locations and times to be announced. Please note if you live in a northern city or town and have capacity to organise a date – please get in touch. British prisons are currently recognised as undergoing one of the most serious deteriorations of conditions in living memory, recently exposed as being the most violent ever recorded. In November 2015 the British government announced plans to build 9 new mega-prisons across England and Wales. These massive, minimally staffed facilities, far from resolving any of the prison estate’s serious underlying structural issues, are only going to subject greater numbers of people to their abusive conditions. 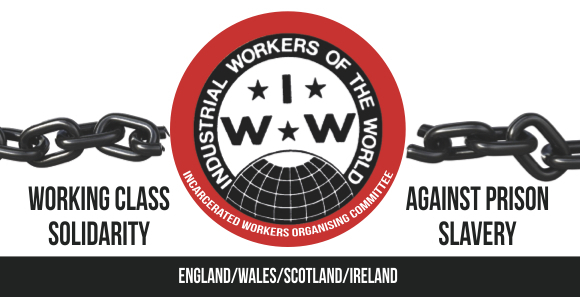 This September, the Empty Cages Collective and Incarcerated Workers Organising Committee are going to be speaking throughout the North on the impacts of these developments, and the emerging network to resist them.